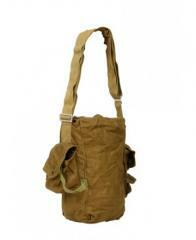 The bag to a gas mask is used for storage of a gas mask and filters. 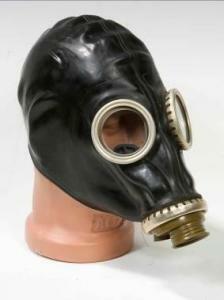 The bag small can be used for a ShMP Mask and filters of different volumes. 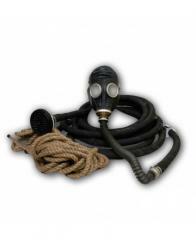 Unbelievable price on Gas masks in Kharkov (Ukraine) company APS-SPECODEZhDA, OOO. Wide choice of quality products at affordable prices.